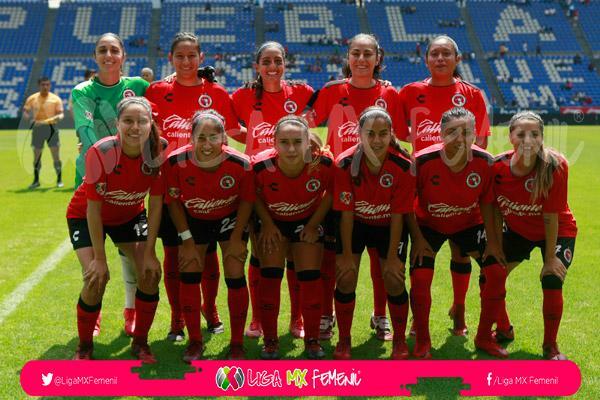 The Tijuana Xolos women’s team had a very promising start to the new season with wins against Pachuca and Pumas UNAM in the first three weeks. However, everything starting going downhill in Week 4 of the season when Xolos Femenil lost 2-1 to Lobos BUAP in Puebla. This past weekend, the Club Tijuana Ladies suffered their worst loss of the season and it coincidentally came in Puebla against Puebla. Andrea Rodebaugh’s team lost 3-0 at the Estadio Cuauhtemoc with many defensive miscues and an off day by goalkeeper Itzel Gonzalez. The loss continued a disappointing winless streak that was extended to five games after the result in Angelopolis. In this winless streak, Rodebaugh’s team has been very shaky in defense and bland in the attack with only three goals scored. Rodebaugh has tried to adjust her lineup specifically in the attack and it has not been working so far. Las Rojinegras have been a shadow of what was seen early in the season, but the current bye week for the team in Week 8 could help the team readjust. Andrea Rodebaugh may find her ideal lineup to face Pumas UNAM away from home in Week 8 in what is going to be a tough match. Xolos Femenil only has three home games left this season, only has eight points and is not looking like a playoff team with its current form. 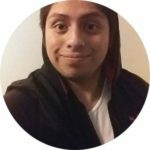 However, there is still a lot of talent on Xolos Femenil in all areas of the team, especially with the goalkeeper Itzel Gonzalez and the top scorer Inglis Hernandez, who has scored four goals so far.